The Pli-Dek PMA system is fluid-applied, water based, single component, polymer modified asphalt emulsion designed to provide a cost effective, elastomeric waterproofing solution for various below and above grade waterproof applications. 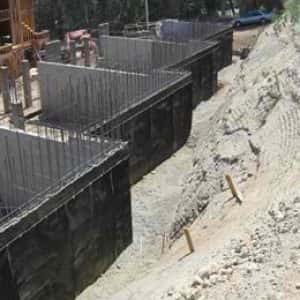 Typical applications for the PMA system include vertical foundation walls, horizontal elevated concrete, plazas, podiums, and elevated plywood split slab assemblies. 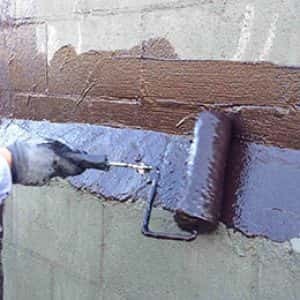 This system is easy to install and can be spray or roller applied to desired thickness. The PMA system is a solvent free, VOC compliant system that cures to a rubber-like membrane that forms a smooth, tough, seamless, monolithic, durable coating created to resist water penetration.